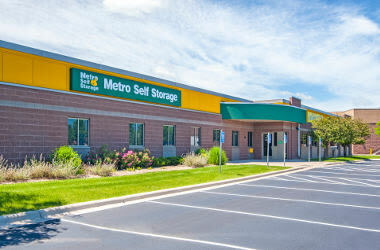 Located in Maple Grove, Metro Self Storage can help you get on a path to a more organized life. Whether you are moving, downsizing your home, or finally tackling that decluttering project, we can help make life more manageable. 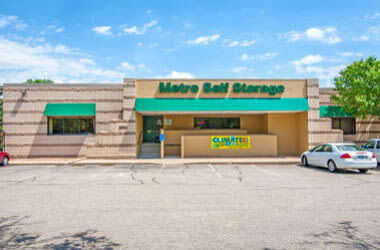 You can count on us to offer friendly, affordable, and reliable storage rentals to meet a variety of storage needs. 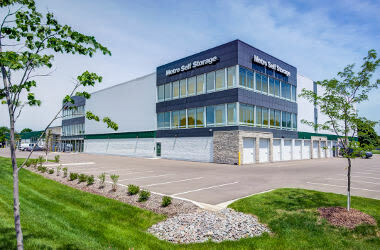 In order to protect you and your belongings from the elements, our Maple Grove storage facility is completely indoors, and all of our units offer climate control. This keeps your items safe from severe temperature fluctuations and humidity. In addition, it further reduces exposure to dust. 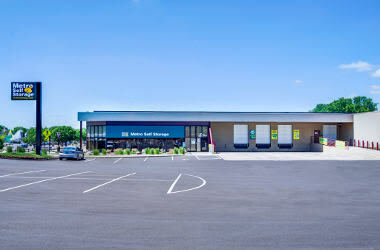 Our Maple Grove, Minnesota location is adjacent to I-94 right across the street from the Walmart Supercenter and Sam's Club on Dunkirk Lane. We are easy to reach so wherever your day takes you, Metro is on the way to where you need to be. "Veronica went above and beyond to ensure our customer experience was exceptional..."
"This is an awesome place, well managed & very clean. Veronica helped out so much..."
"I love the facilities because it is secure, clean and well lit. 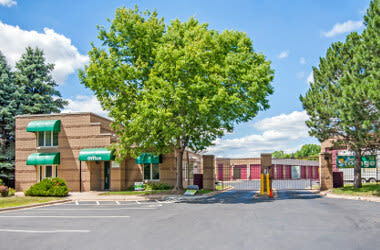 Kathy is always very helpful..."
Metro Self Storage in Maple Grove is designed with your comfort and convenience in mind. Our customers tell us time and again how clean and pristine our mini storage is kept, and how much they appreciate loading and unloading directly into their storage units inside the comfort of our fully enclosed storage building. 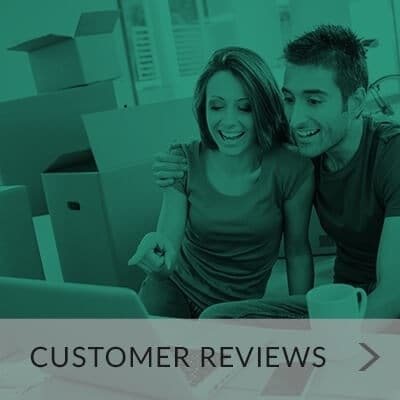 Our knowledgeable and friendly Property Manager strives to provide excellent customer service day in and day out. We offer a wide selection of drive-up access units too. 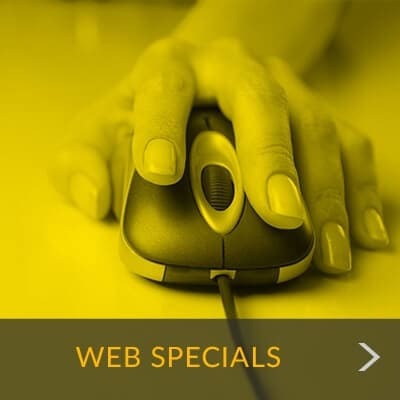 Stop by for a tour at your convenience, we look forward to helping you create more space in your life today.